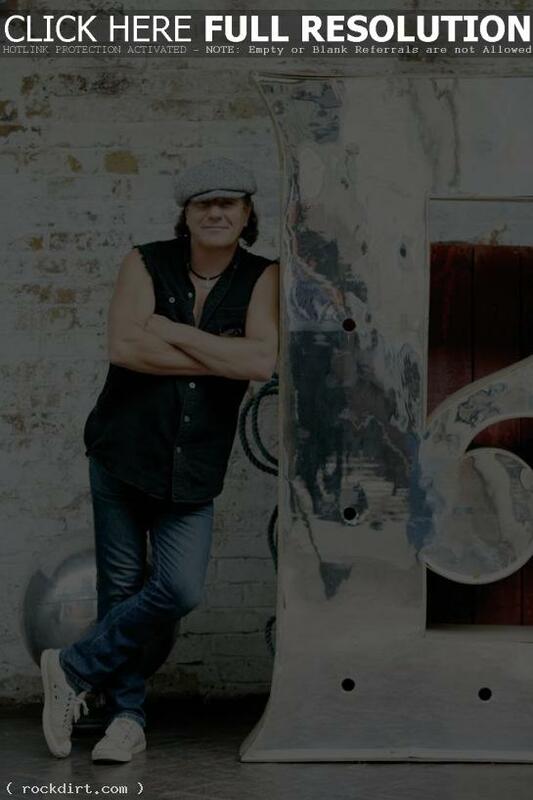 AC/DC singer Brian Johnson talked with the Associated Press about the band’s decision to sell their new album ‘Black Ice’ in the U.S. exclusively via Wal-Mart and their official web site. “It was a win-win situation, and they decided to make it into a big thing with AC/DC merchandise and good deals with the other albums with the catalog,” Johnson said. “This has been a wonderful thing.” Read more.